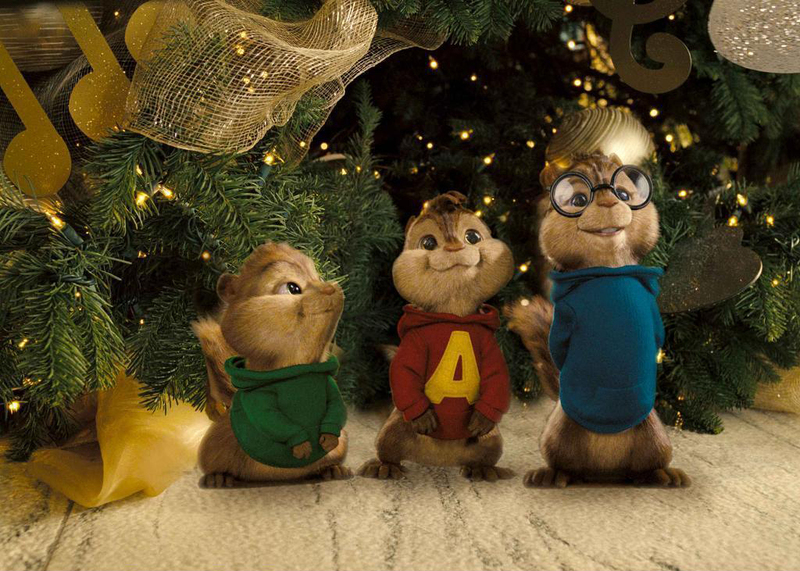 Alvin and the Chipmunks is a great holiday-themed film to watch because of the film’s focus on love and happiness. “The Chipmunk Song (Christmas Time is Here)” is also sang by the Chipmunks throughout the movie. What better way to be festive! Trouble has come during Christmas as one of Santa’s reindeers gets hurt. He is in need of all the other reindeers to help deliver presents on Christmas. 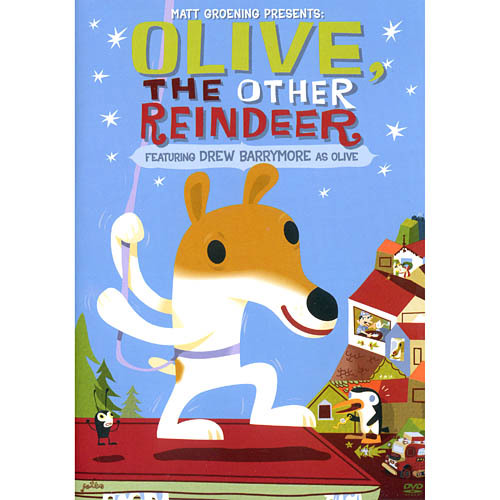 Luckily, a Christmas-loving dog named Olive hears Santa’s announcements and mistakes him for saying “Olive the other reindeer” instead of “all of the other reindeers.” Olive has come to the rescue to save Christmas! 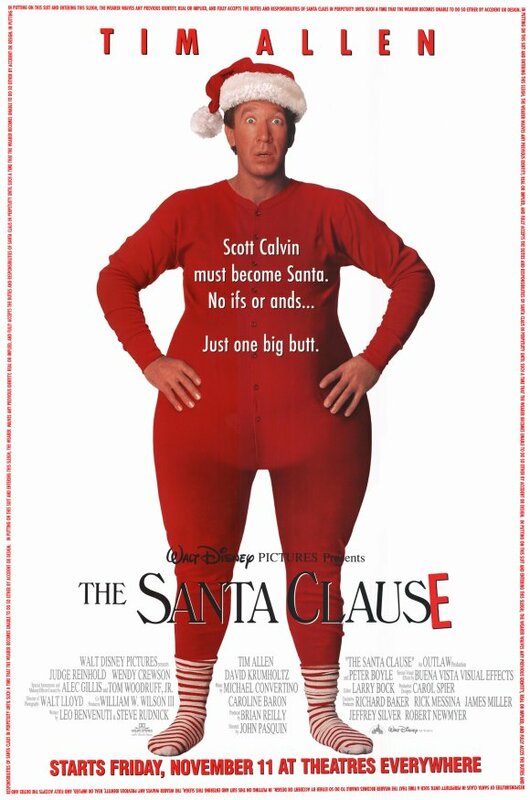 In this classic by Disney, Tim Allen stars as Scott Calvin, a middle-aged man who has seemingly lost the Christmas spirit despite his son’s budding excitement. He gets put into the ultimate Christmas test when Scott is now obligated to become the new Santa Claus after hearing the real Santa Claus fall off the roof and magically disappear, leaving nothing but his trademark red suit. It’s Christmastime for the McAllisters and they are getting ready to take vacation trip to Paris. 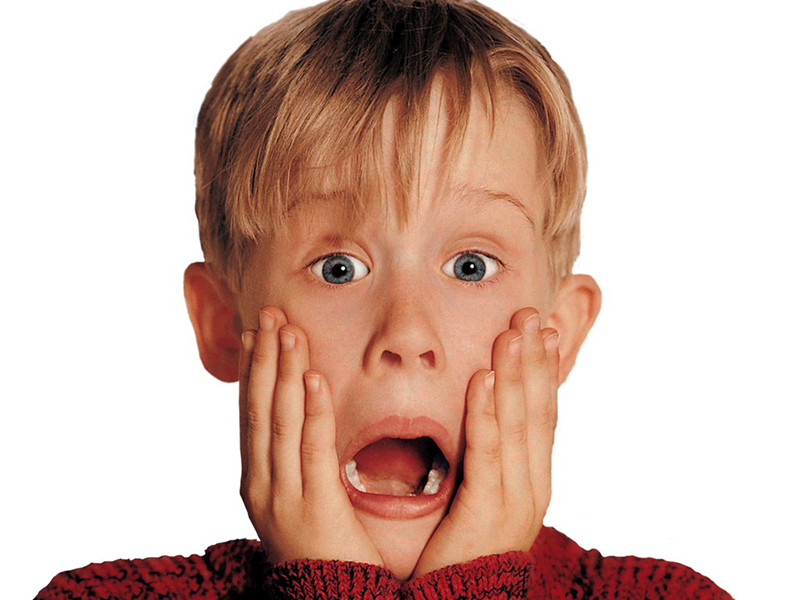 Troubled little kid Kevin (Macaulay Culkin) is stirring up mischief and is distracting everyone from packing and preparing for the trip. Wishing his family would leave him alone, Kevin isolates himself and ends up being left home alone by the family. He then realizes his wish came true, but it’s not all as happy as it seems as two neighborhood robbers plan out to rob his house next, thinking no one’s there! 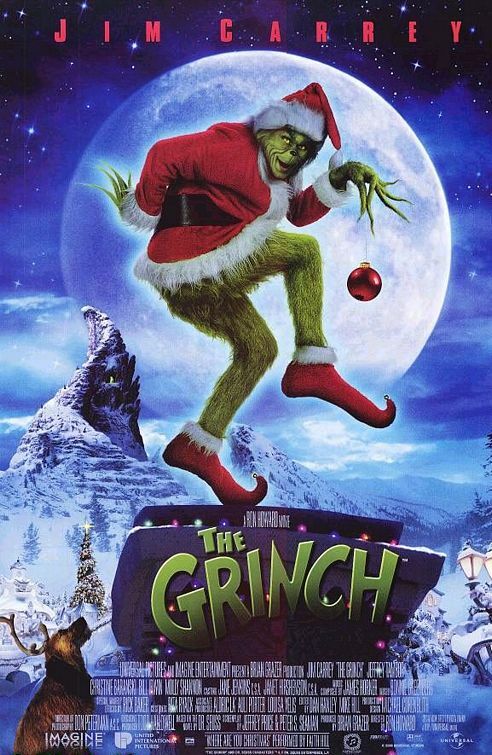 Jim Carrey stars as the infamously adorable Grinch in the film based on the children’s book by author Dr. Seuss. In this film adaptation, the Grinch hates Christmas and wants to steal everyone’s Christmas spirit in Whoville. 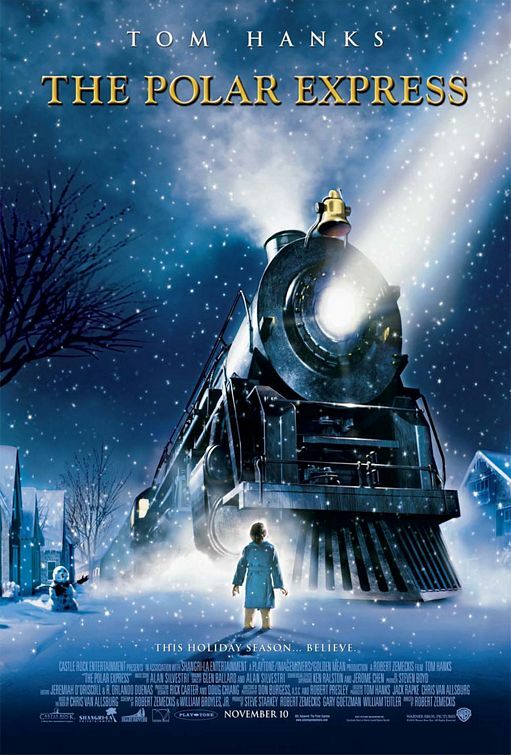 On Christmas Eve, a kid skeptical of Santa Claus boards the Polar Express in surprise of a whole new world: The North Pole. Tons of other little children board the train as well and finds himself on a whole new adventure. 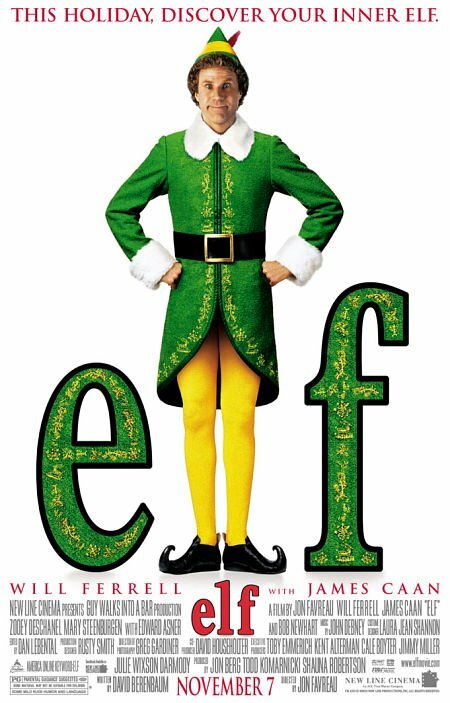 In this hilarious yet touching family Christmas comedy, Will Ferrell stars as Buddy, who is raised as an Elf in the North Pole despite his true human size. After causing havoc up North, Buddy goes to New York City to find his true identity while living with his biological father. This film may be the best holiday movie on this list due to its balance of laugh-out-loud scenes and emotional aspects. Whatever the movie or other pastime, spending time with family and friends remains yet a truly significant part of the holidays. Pop in one of these flicks and you’ll laugh, cry, and enjoy each other’s company as the year ends and a new one begins!